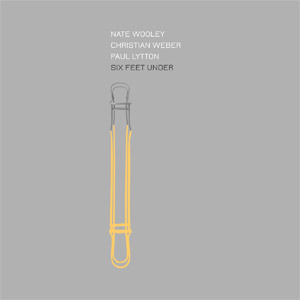 Nate Wooley, trumpet; Christian Weber, bass; Paul Lytton, percussion. Recorded at Radio Studio Zürich on 30 November 2009. LP released in a limited edition of 300 records.